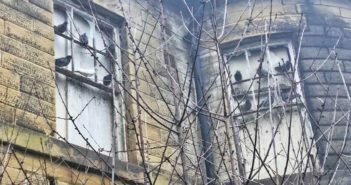 A wide-ranging programme of environmental improvements are currently being undertaken by Leeds City Council in an area designated to drive forward economic growth and job creation in the city. 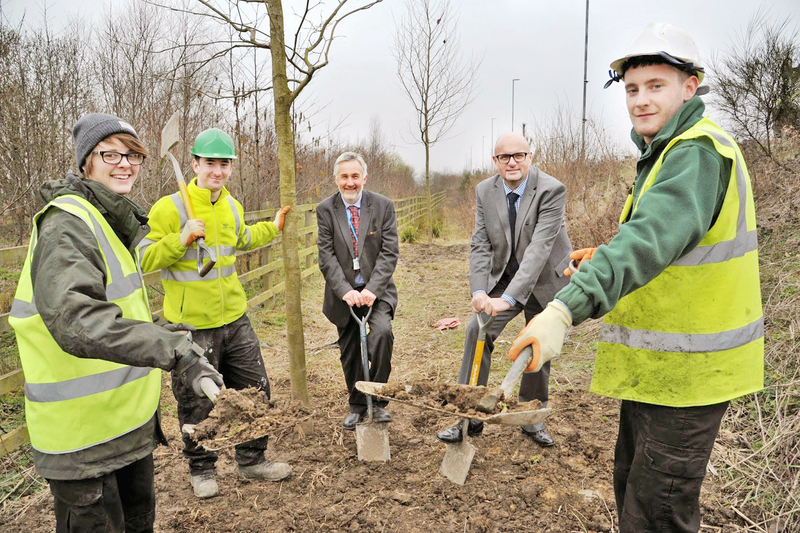 Since November last year, over 140 standard and semi-mature trees have been planted by the council as part of a continued drive to improve green spaces along the route of the A63 in the Leeds City Region Enterprise Zone. 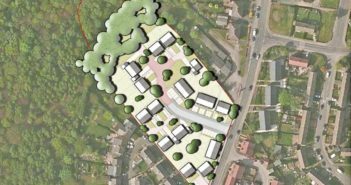 This will sit aside further work in the enterprise zone being undertaken over the next 12 months by staff and 18 council apprentices which will include planting wild flowers and 2,000 saplings to create new woodland. Over 50,000 bulbs will also be planted in October that will bring colour to the enterprise zone next spring. With development work now underway across all four sites within the Leeds City Region Enterprise Zone, including 425,000 sq. ft. of development and employment space currently under construction, these environmental improvements will play an important part in making the area attractive to investors and encouraging more businesses to relocate to the area. New industrial premises designed for modern manufacturing companies and a £150m recycling and energy recovery facility at Newmarket Lane are already featuring in the enterprise zone while a £7.5 million programme of infrastructure and ground engineering work is also underway at Temple Green, the largest of the four sites within the enterprise zone. Projects includes a new spine road to open up access to further phases of development and a 1000-space park and ride facility, scheduled to be operational in April 2016. Work undertaken by the apprentices is part of a tailored training programme by the council’s parks and countryside team that offers young people the opportunity to learn a range of horticultural and environmental skills. On hand to plant the last of the standard and semi-mature plants with the apprentices were Councillor Richard Lewis and Councillor Mark Dobson. “We are already seeing some very positive results in both the levels of new development and jobs being created in the Leeds City Region Enterprise Zone, and as part of our strategy we have a real commitment to make a range of long-lasting environmental improvements in the area.